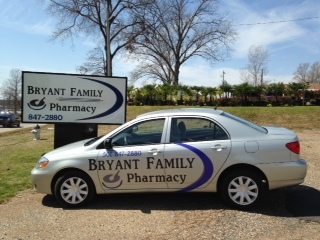 Bryant Family Pharmacy is a family oriented pharmacy serving Bryant and Saline County. 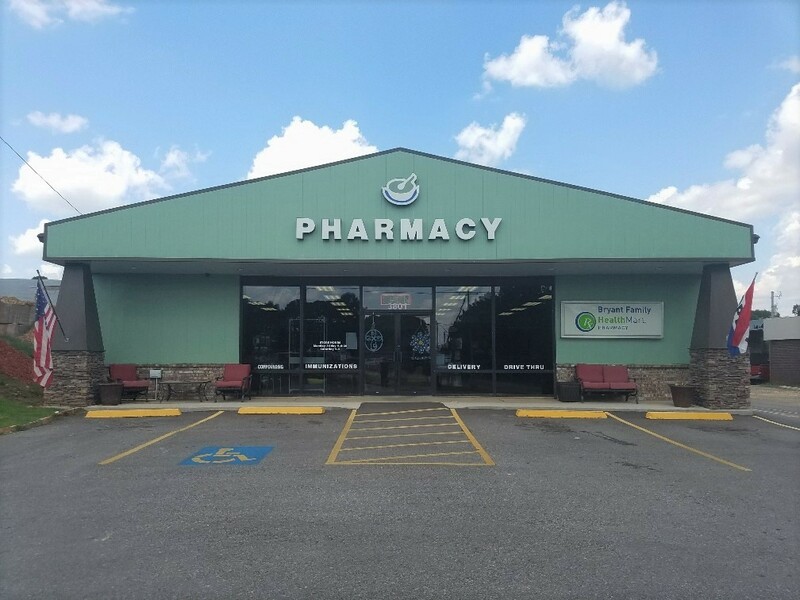 Bryant Family Pharmacy strives to serve Bryant and the surrounding communities with fast, friendly, professional service and the highest-quality medicines and health products. You’ll always work with somebody at our pharmacy who greets you by name, and our pharmacists take the time to counsel you and answer your questions. 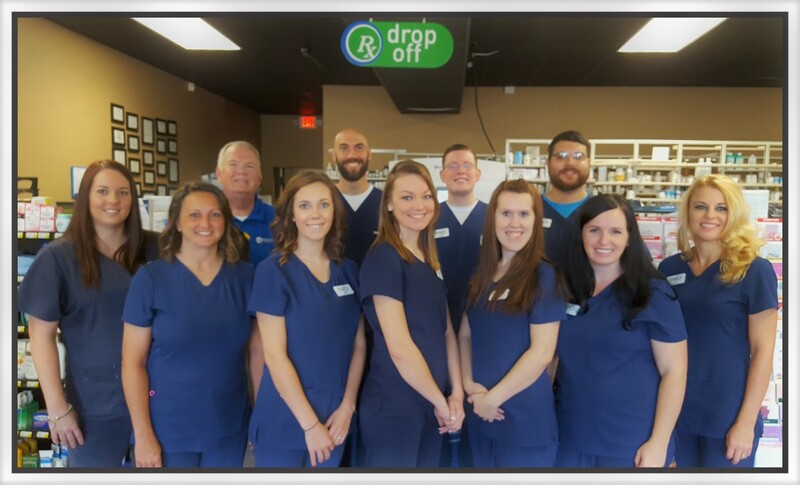 After your first visit to our pharmacy you will leave feeling like part of our family and trusting us to take care of yours! 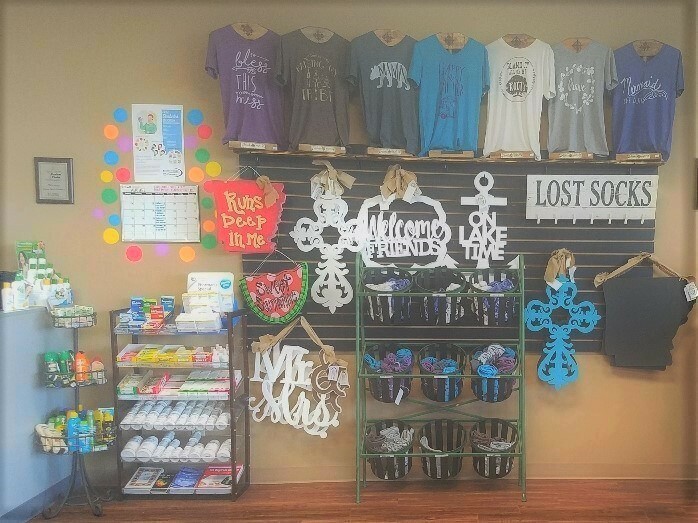 Visit us for all your healthcare needs! Vaccinations, medication review, diabetes education and more! New to diabetes? Have questions about diabetes and how it effects you? We offer a free diabetes classes multiple times a week!! Each class is stand alone so feel free to come by for any of them! !